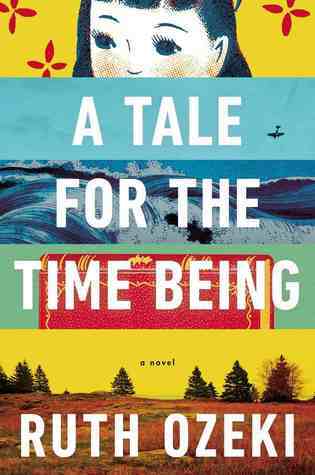 It's that time o'year when Heather and I solicit BEST BOOK recommendations from the blogosphere and challenge you to read some over the summer. Here's the full list of "rules." Go forth and read! Choose 1, 2, 3 or MORE books from the list below! 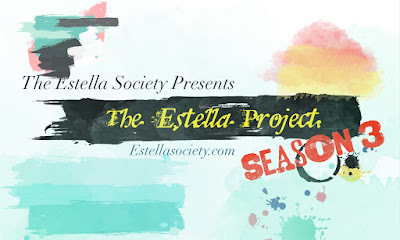 As you finish a book, feel free to comment or link up over at estellasociety.com. The challenge wraps up on September 1, and don’t forget to hashtag #EstellaProject3 on Twitter or Instragram! Good times shall be had by all! I hope you'll join us! 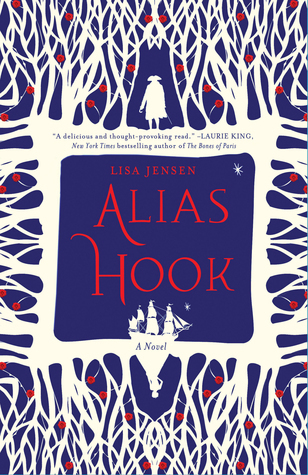 If you're interested in what else is on my potential summer 2015 TBR, watch this! Good grief, will I ever be able to leave my comment! I hate Google today. We have such a great list of books this year! So excited! LOL, I'm glad it finally let you. It totally will. It almost stuck last year, so if I can just SIT DOWN and stop cleaning the kitchen when it's reading time. Love how you are issuing this challenge to the large group. Hope your choices work great for you. We try! I hope they do, too! Ooh, I have some of these on my TBR stack so this would be a perfect time to read them! Yep, that's what I'm hoping to do. My TBR could use some lightening up! Ooh - Girl in the Dark is on my TBR...I was planning to save it for Nonfiction Nov, but maybe I'll squeeze it in this summer for this if I have time! Oooh! I hope you can! I've been meaning to get to The Shadow of the Wind for years. Perhaps now is the time. I'll probably read A Tale For The Time Being for my own Japanese Literature Challenge (a chance to double dip), but my goodness how I loved The Night Circus and The Luminaries. I could almost read each of those again, and The Tenet of Wildliffe Hall. So many good choices! Nice TBR video. 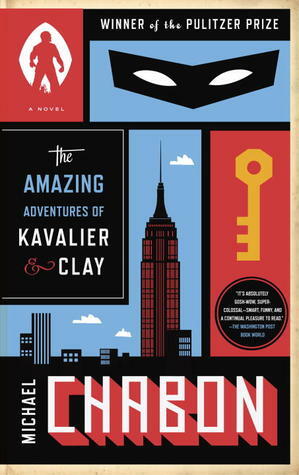 Good luck with the Chabon. I need to read that one too! The Tenant of Wildfell Hall is my all-time favorite Bronte. Hope you enjoy it! I've been meaning to get to Kavalier & Clay, and Tenant of Wildfell Hall is on my Classics Club list. I hope I can get to at least one this summer!